Jeremiah Bills loves adventurous foods, especially seafood, and infuses it into his Showstopper bake by making his Sea Urchin Mousse Tartlets recipe. 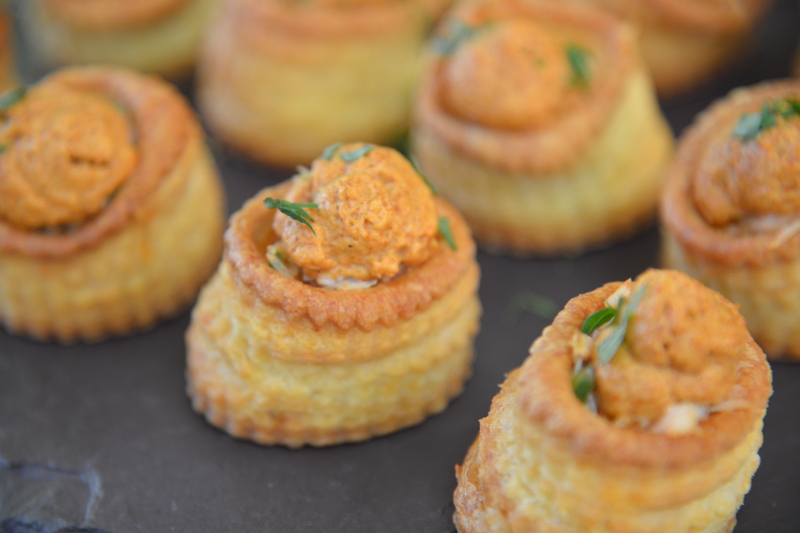 His Sea Urchin Mousse Tartlets will be a first for Judge Mary Berry as she has never tried this flavor. Jeremiah is happy with his unique bake because his puff pastries come out looking like sea creatures. After Mary Berry has a taste of the Sea Urchin tartlets she is happy they are full of filling and flavor. 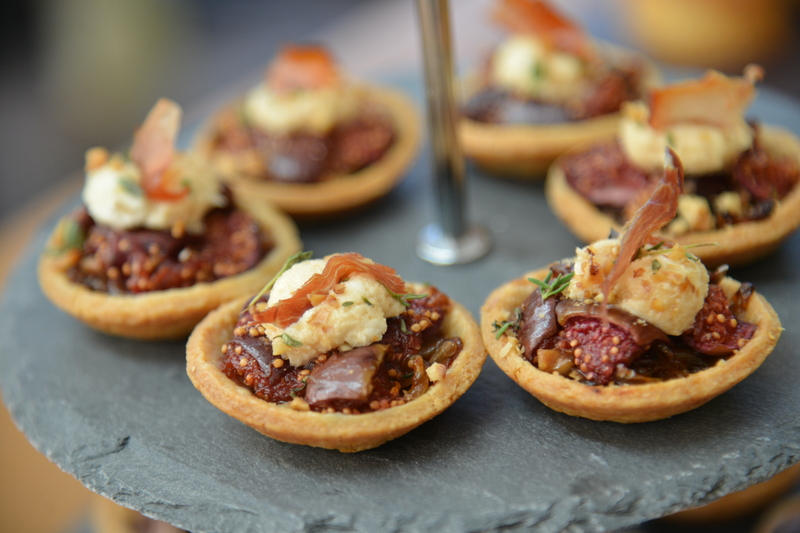 Judge Johnny Iuzzini is pleased by the flavor of Jeremiah's Fig and Goat Cheese Tartlets. Watch the full episode of "Pies and Tarts Week" from Season 2 Episode 4 of The Great American Baking Show.